We provide week by week progress reports, inspection feedback, open house enquiry and internet statistics. Your house will get sold if it’s positioned correctly in the current market. How will you know this? Feedback! How many inspections have you had? 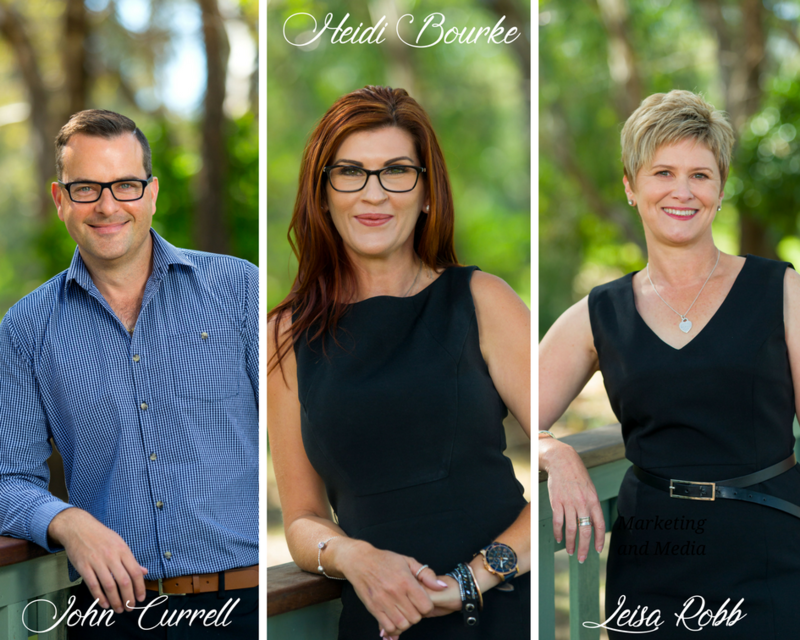 What are buyers saying about your property? Is the property on track to be sold? The answers are there when you ask the right questions, listen to the answers and market your property accordingly. The more information we research about your home, the stronger we are able to sell your property accurately. At sellbuyrent we LOVE information and this is one of our key strengths. By the time we have finished listing your home, we will know as much, if not more than you do about your property and buyers will benefit from this. Buyers love an agent that has ALL the answers, and we do! Our marketing is more than just photos, we capture absolutely everything that is important about your home and present it to buyers in a clear and colourful design, that is easy to read and understand. We make a point of getting to know both our sellers and buyers, so we can understand what both parties really need in a real estate transaction. By listening, understanding and providing advice, in a professional and helpful manner, we will work together, as a team, to sell your property without stress and complication. All buyers shop by the same means, the internet. If your property is on our major websites, the size of the agency does not matter, it’s how your property is marketed that’s of paramount importance. The Agent is focused solely on your property. The buyer is not pushed to purchase a particular property so the listing Agent or selling Agent gets paid. Is the buyer able to contact the Agent easily? Our agency is ready to take your enquiry all day, everyday, and we’re ready to book your property buyer’s inspection pronto. You won’t get lost in the cracks. Our smaller agency is driven to service our vendors and understand that every vendor expects 110% communication from their Agent. Our smaller profile means that we have more time to spend servicing you, our client.